GS Series high speed roll crusher is a equipment for raw material crushing and milling. The rollers are made of wear resistant iron and alloy steel. Thermal treatment make the rigidity of rollers reach HRC60°～62°, HRC48°～55. 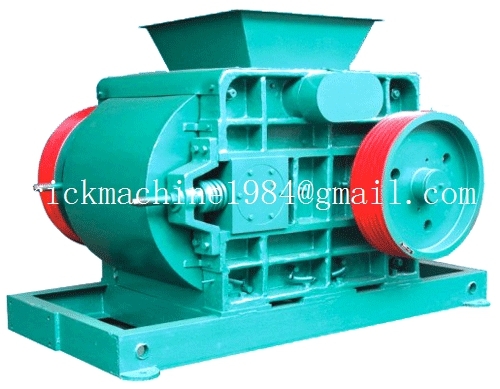 There are one feeder inside the roller which make the material is fed evenly into crusher.